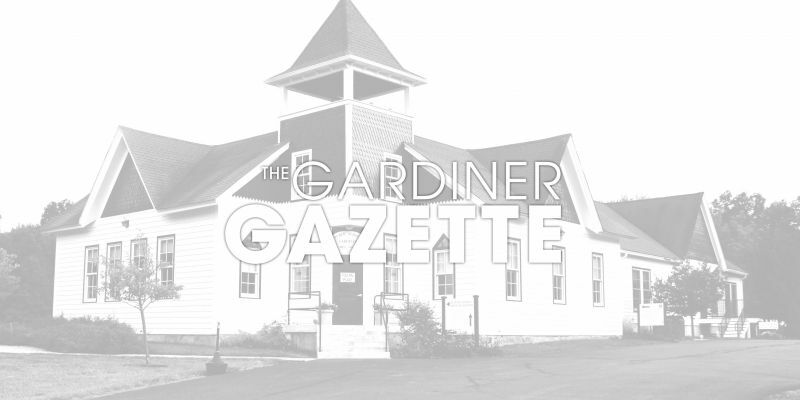 Many Gardiner homeowners are eligible for exemptions on a portion of their real property taxes on their primary residence if they meet certain requirements and file for exemptions by the deadline. All exemption applications, whether new or renewals, must be submitted to the Assessor on or before March 1st, 2019. If you have any questions about recent changes to the STAR program, please contact the Assessor to see if these changes apply to your property. 845 255-9675 x105.